It’s a question on the minds of many in Castle Rock and the entire south metro Denver region — and for good reason. After all, water is what makes our outstanding quality of life possible. If we want future generations to enjoy our communities as we do, we must ensure they have access to a secure and sustainable water supply that meets their future needs. From conversations throughout the region, we know Castle Rock residents and those in the entire south metro area understand the critical role water plays in delivering the quality of life we desire for our children, in addition to supporting property values, job creation and economic growth. We know residents are aware the region historically has relied too heavily on declining groundwater supplies and must diversify its supply for long-term sustainability. We know they view water as a top priority for the region and support an all-of-the-above approach that includes conservation and reuse, storage and new renewable supplies. We also know Castle Rock residents as well as residents across the south metro area value partnership among leaders throughout the region to get the job done in the most economically responsible manner. Working together to secure water rights, build infrastructure and efficiently use storage space helps spread the costs and the benefits to customers throughout the region. The answer to the question on people’s minds is not clear-cut. While our region is on the path to delivering a secure water future for generations to come, this effort is ongoing and will require continued support from our communities to see it through to the end. The good news is that we have a plan, and we are executing that plan. Thanks to innovative conservation approaches, the region has seen a 30 percent decrease in per capita water use since 2000. That means the typical south metro household or business, including those in Castle Rock, is using 30 percent less water than just 15 years ago. Declines in the region’s underground aquifers — historically the main water source for the region — have slowed considerably in that same time period, a testament to efforts across the region to diversify water supplies and maximize efficiency through reuse. 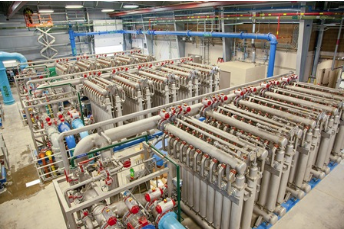 At the same time, major new water infrastructure projects are coming online throughout the region that bring new renewable supplies, storage capacity and reuse capabilities. 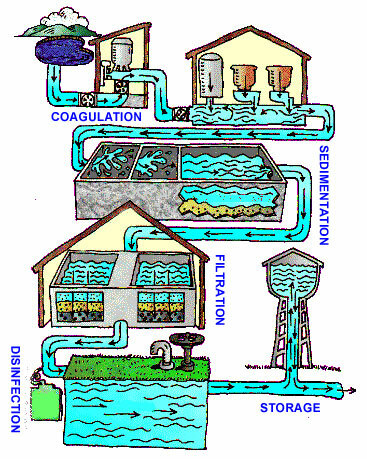 These include the WISE (Water Infrastructure and Supply Efficiency) Partnership with Denver Water, Aurora and several other regional organizations including Castle Rock Water, the Chatfield Reallocation Project, Rueter-Hess Reservoir, the Northern Project and Castle Rock’s Plum Creek Purification Facility, to name a few. The 13 members that make up the South Metro Water Supply Authority provide water to 80 percent of Douglas County and 10 percent of Arapahoe County. Together, they are partnering among each other as well as with local government leadership and water entities across the region and state to execute their plan to secure a sustainable water future for the region. Since becoming a member of the South Metro Water Supply Authority, Castle Rock Water has helped lead implementation of the WISE project, new water storage reservoir projects and other regional renewable water supply efforts. WISE water will be available to Castle Rock residents by 2017 and even earlier for some of the other South Metro residents. A project like WISE represents as much as 10 percent of the renewable water needed for both current and future residents in Castle Rock. The members of the South Metro Water Supply Authority, including Castle Rock, each have long-term water plans. Through partnerships, these projects are made possible by sharing in the needed investments and other resources when completing the time-consuming task of acquiring additional renewable water and building the required infrastructure. 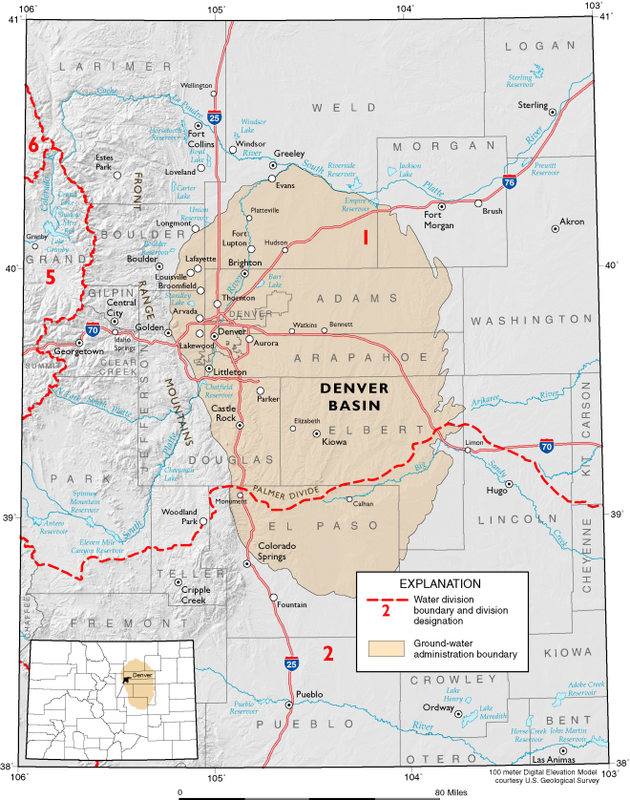 This collaboration is supported by the state and is in line with the Colorado Water Plan. This regional support has been critical in providing feasible strategies to ensure water for future generations. Is our water future secure? No, not yet. But we’re well on our way to getting there. Paul Donahue is the mayor of Castle Rock and has served on the town council for eight years. Eric Hecox is the director of the South Metro Water Supply Authority, a regional water authority made up of 13 water provider members that collectively serve more than 300,000 residents as well as businesses in the south metro Denver area. South Metro Water’s membership spans much of Douglas County and parts of Arapahoe County, including Castle Rock, Highlands Ranch, Parker and Castle Pines. Parker Water has begun the first phase of a fish-stocking program that will excite anglers for years to come. The district’s initial purpose in stocking the reservoir is to follow through with an aquatic vegetation management plan, required by the district’s environmental impact statement. “The reservoir’s volume has now reached a point that we are comfortable with implementing the stocking plan,” said Ron Redd, district manager. The approved fish-stocking strategy was developed by Aquatics Associates Inc., with the initial plan being implemented from 2015-19. The recommended phased approach is to first stock the reservoir with forage species, including fathead minnows and bluegill. Each stocking phase, at an anticipated cost of $27,000-$29,000, will span four consecutive years, with populations expanding on their own as the reservoir increases with size. Other game fish will be introduced in 2016 or later, including, but not limited to, channel catfish and rainbow trout. Stocking largemouth bass in 2017 will help to maintain a balanced and successful fishery. The fishery biologists at Aquatics Associates predict that in future years, the reservoir will be able to support up to 20-pound rainbow trout. To find out more about recreation at Rueter-Hess Reservoir, click here. More Rueter-Hess Reservoir coverage here and here. The district worked with a local water commissioner, who grants requests from water rights owners, and was able to lift the restrictions the following day. 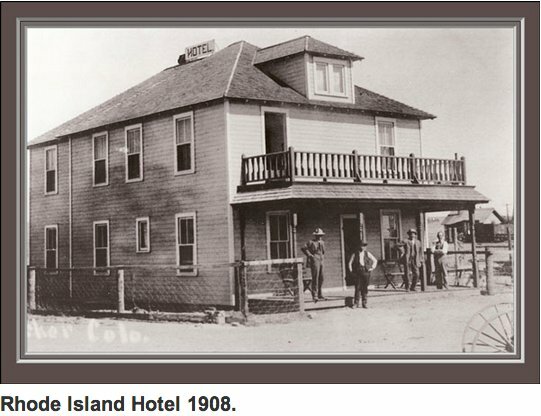 “We’ve been pumping ever since then,” Redd said. 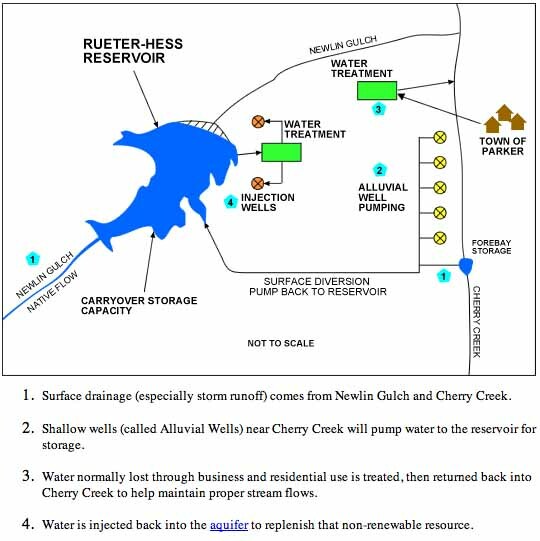 Some of the rainwater has entered Rueter-Hess through Newlin Gulch, the drainage channel into which the reservoir was built. But much of the work has been done with the diversion dam, which was finished in 2006. It has gotten little use in recent years because of the low water level in Cherry Creek; the PWSD, however, captures alluvial flows from the creek. 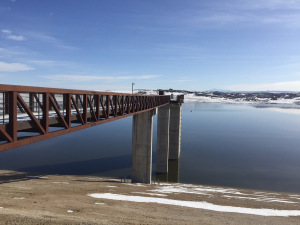 The reservoir is a tool for the district to store excess flows, but if there is a call out on the river, the district must release that water, as it did last summer after heavy rains deluged northern Castle Rock, Franktown and areas south of Parker. More Rueter-Hess coverage here and here.